Games The Shop, the leading retailer of games software in India announced today the Midnight Launch of the most awaited blockbuster game from Kojima Productions –Metal Gear Solid V: The Phantom pain. The midnight launch will be held at Games The Shop store at Oberoi Mall, Mumbai on 31st August at 11.PM onwards. 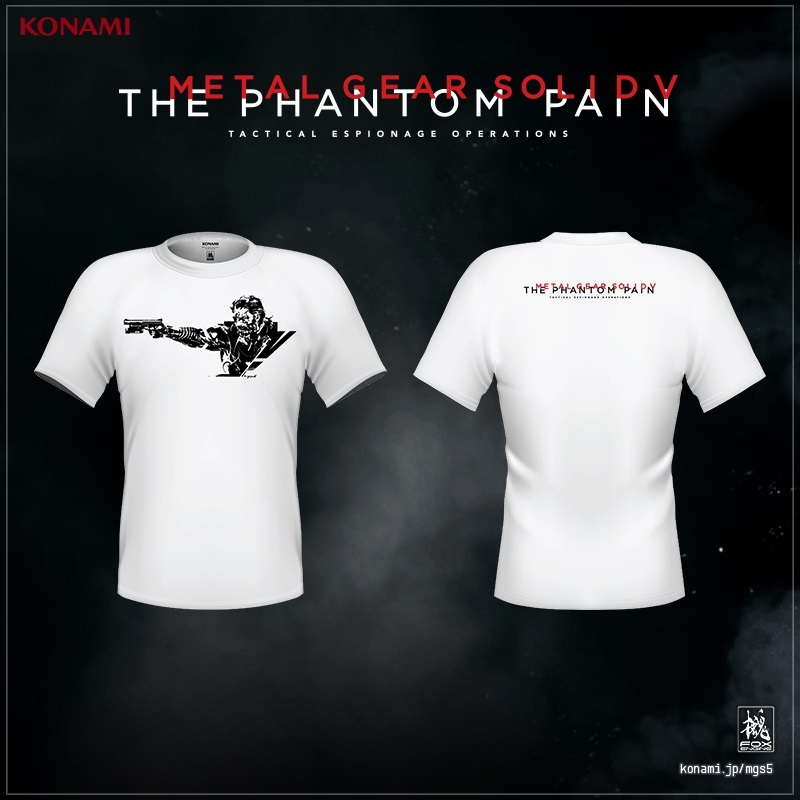 All the MGS fans who attend the midnight launch will stand a chance to get hold of the Metal Gear Solid V: The Phantom Pains official T-shirts. The game will be available in India on 1st September on PC, PS3, PS4, Xbox One & Xbox 360. Game Shop Retail Pvt. Ltd. is a first of a kind Game Specialist Store, selling games on platforms like PC, PS3, PS4, Xbox 360, Xbox One, Wii Nintendo DS & PS Vita under one roof along with retailing of console hardware & gaming accessories.